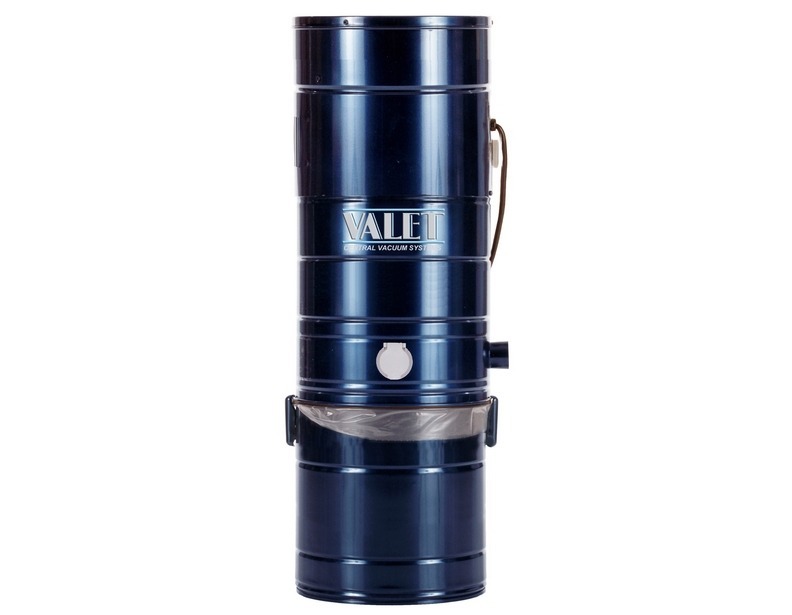 Known to be one of the best choices for individuals that suffer from allergies and asthma, the Valet central vacuum holds no punches against dust, allergens and other irritating particles. These machines are backed by the innovation of a company that is over 50 years in the making and continue to set the standard for the industry today. 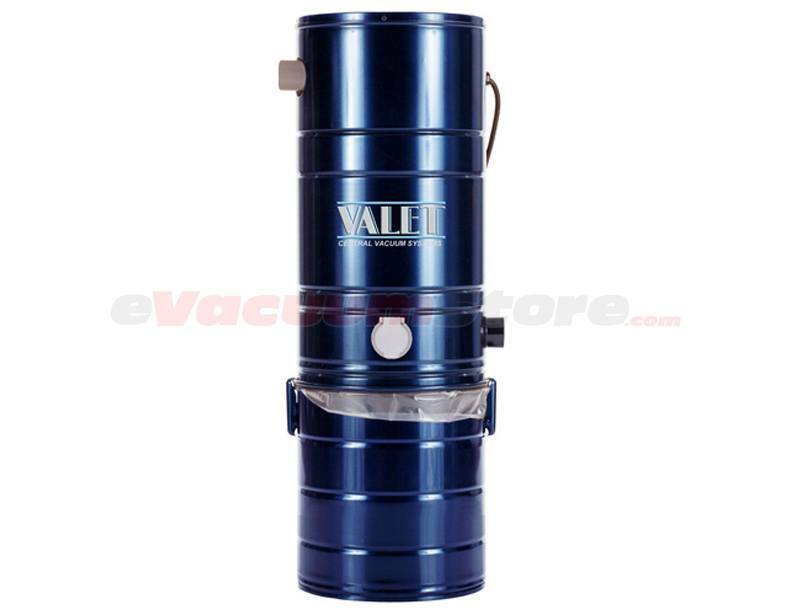 At eVacuumStore we carry a complete line of this brand of central vacuum to provide the best possible selection. 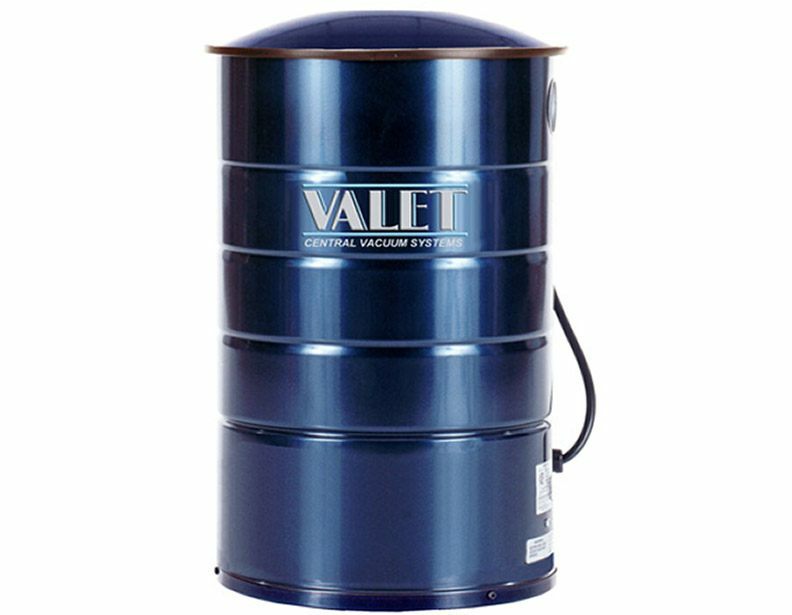 Valet central vacuum company also makes the Imperium central vacuums as a private label for one online dealer. These machines are renowned for their powerful motors and ability to clean from 3,000 to 18,000 square feet with ease, varying with the model of the unit. 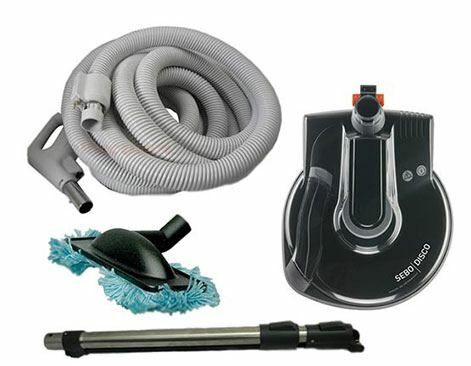 Installing a central vacuum in your home allows for simplified cleaning and improved air quality, helping to make your home as pleasant as possible. 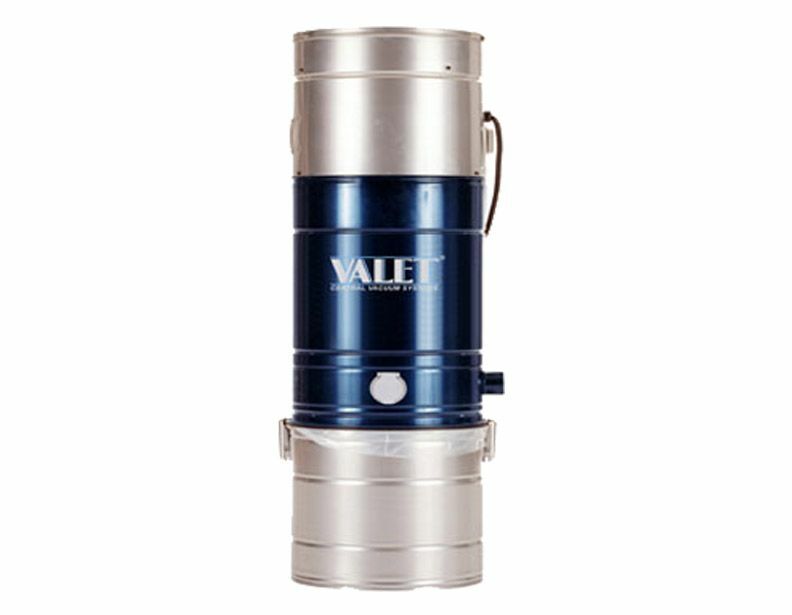 In addition to the widest selection of central vacuum systems, we also carry a complete list of fittings to supply you with everything required for a successful central vacuum installation. 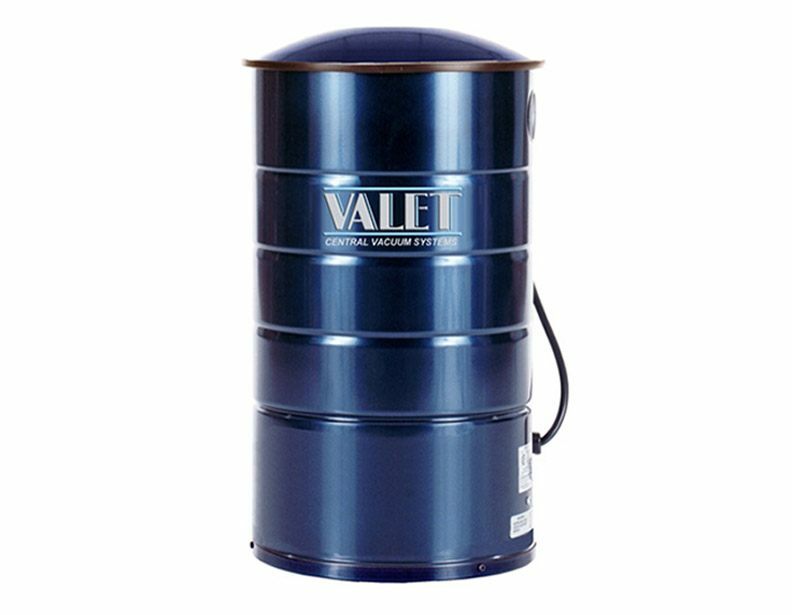 The first step to installing your new Valet central vacuum is choosing the location of the power unit. PVC pipe is then attached to the machine and placed throughout the walls of the home. The pipe leads to inlet valves that are strategically installed which act as a connector between the vacuum hose and the PVC pipe. 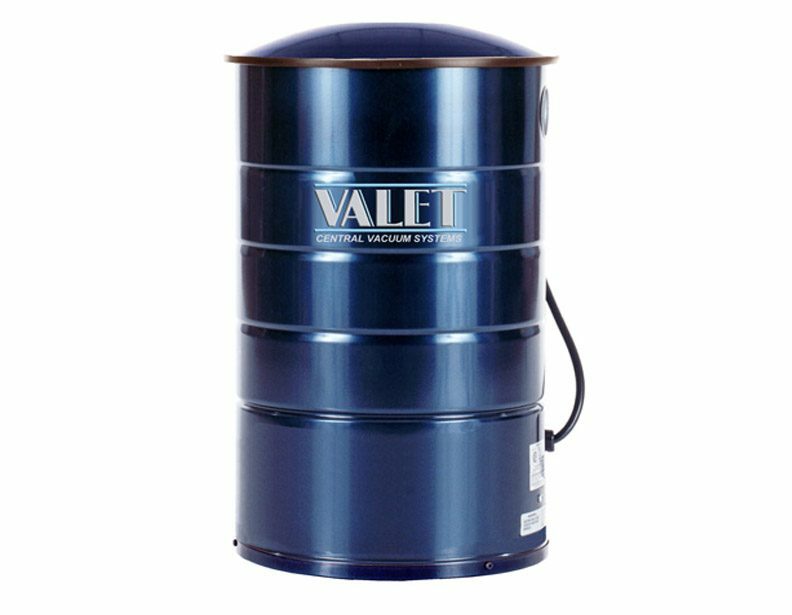 With any further questions about this style of Valet vacuum or the installation process, make sure to call eVacuumStore at 866-972-8227.